Improvements are coming to the Healthcare center! Please check back here for updates as the work progresses. Phase 1 of the Healthcare renovations will tentatively start on May 1st. Residents in Rooms 64- 83 will be temporarily moved to available rooms within the facility (with a tentative move date of 04/30) while the west wing is renovated. For residents who need long term care, the Cecil and Virginia Gilmore Health Center offers around the clock supervision and care in a warm and caring environment. The Health Center offers 67 long term rooms, with 43 of them being private. 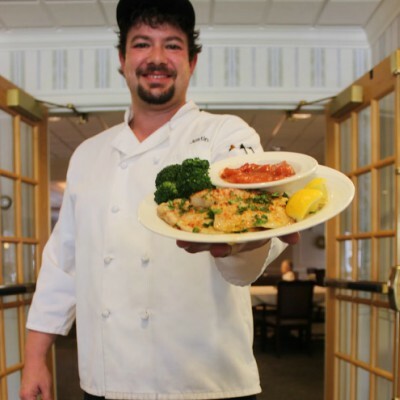 Our dietary department provides select menus and therapeutic diets, served in various dining settings to meet resident’s needs. The activity department provides interactive programs for more active residents to keep them engaged and full of purpose. Some of our residents’ favorite activities are live musical entertainment, intergenerational programs with the children from the Wiley Preschool, a monthly birthday party, pet therapy, tea parties and assisted shopping trips. 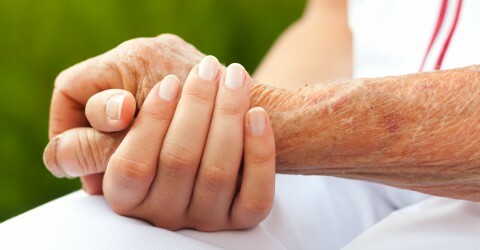 Sensory and comfort programs are offered for those who are in the advanced stages of life. Common spaces include lounges and patios to offer residents comfortable and inviting space to socialize with visitors and peers. 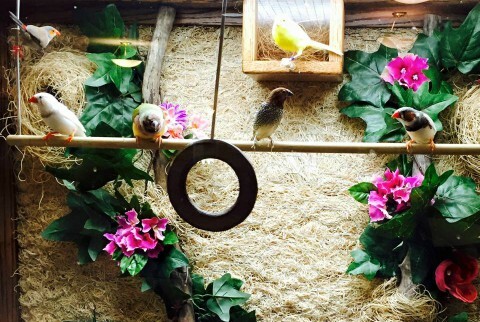 Our aviary brings sounds and sights of nature indoors for year round enjoyment.